Our 5-a-day-books from last week were perfect to read alongside one of Minnie's favourite activities, gardening. 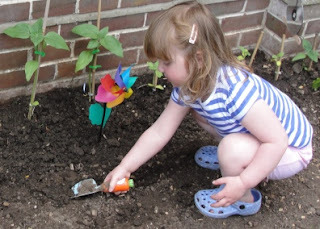 It was lovely to sit outside next to the flowers she had recently planted & share stories together. 'Ten Seeds' was wonderful to read in this environment! The other books were also very popular with Minnie, especially 'The Snail And The Whale', & 'Jasper's Beanstalk'. Minnie has been able to fill in chunks of the text when we’ve read the stories, & can successfully predict what will happen on the next page! She has also been using different voices for the different characters in the books. Our choices for our 5-a-day-books this week have a counting theme! Minnie is showing more & more interest in numbers & continually noticing them when we're out & about. To explore her interest in numbers, & to encourage number recognition & sequencing, we've chosen the following. 'Handa's Hen' by Eileen Browne. Minnie LOVES Handa's Surprise & can now recite most of it by heart. 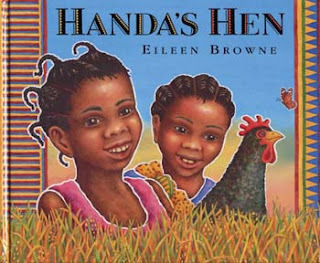 Handa's Hen follows the adventures of Handa & her friend Akeyo as they set of to find Mondi, the hen belonging to Handa's Grandmother. As they search they discover more & more animals. 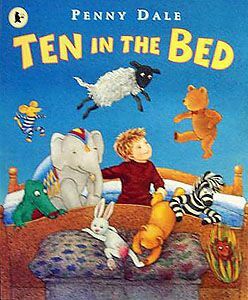 A great adventure book to explore numbers 1-10. 'Three Little Pigs'﻿ is another of Minnie's favourites. A classic fairytale with lots of opportunity for repetition. Here's a great book for exploring another culture & language. 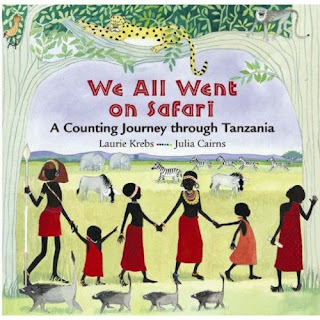 'We All Went on Safari - A Counting Journey Through Tanzania' by Laurie Krebs takes you on a counting, rhyming journey with the Maasai people. 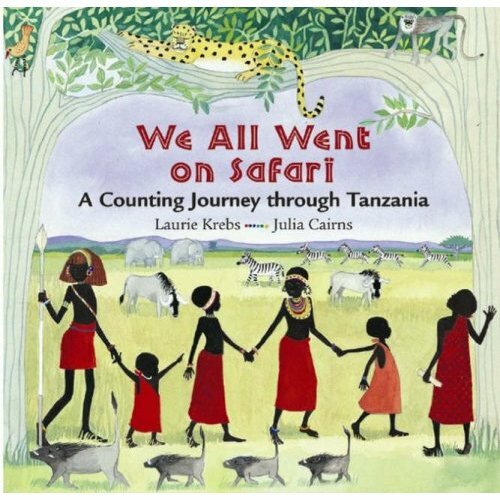 They discover a selection of African animals on safari, & count from 1-10 in both English & Swahili. A perfect to explore alongside our Safari Small World Play. I remember a sung version of this Rhyme, which I'm looking forward to sharing with Minnie. 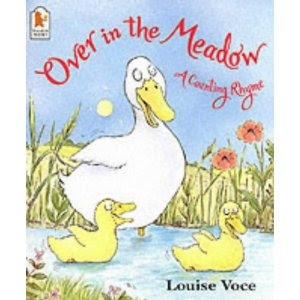 'Over In The Meadow' by Louise Voce, is another rhyming, counting book which tells the tale of baby animals & their mothers living in a Meadow. The text is great for encouraging repetition, & the illustrations accompanying the text beautifully.